You are here: Home / Homeschool Hangout: LEGO Madness! 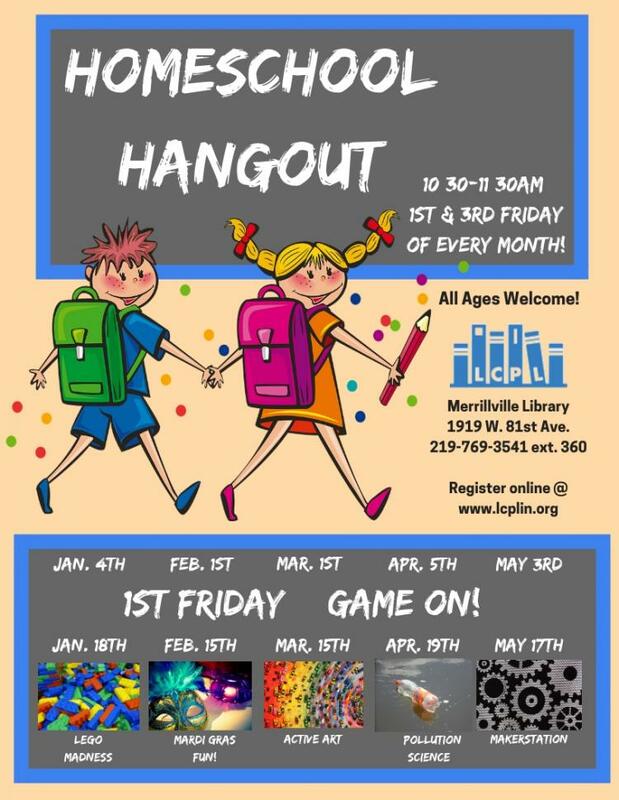 More About Homeschool Hangout: LEGO Madness! Homeschooled children will have fun making their own unique LEGO® creations. The only requirement is imagination at the Merrillville library! You must register to attend this program.